it's my way of saying "go off" or "keep up the good work"
is this gonna be updated in the morning ? After school, since I'm done my social media break. Aflame burst out of the kitchen oven. KitKatastrophic screamed as flames whipped around her body. "It's Anastasia! It's the Arsonist! HELP!". The prisoners tried desperately to help her, but they only made it worse. xoBasicFaith and Ryuji ended up setting themselves on fire. "Four victims in one night...and one wolf came back. We need to find that Arctic Wolf," suggested Blast Burn. "Things look really bleak. You're right. We need to finish this up and find whoever did this to us. At first this was interesting, but now all of my friends are dying!" cried CursedSkylark. Fyodor Dostoevsky, meanwhile, was maniacally cackling to himself. Such lovely action! Who would the town lynch today? Good for Anastasia! 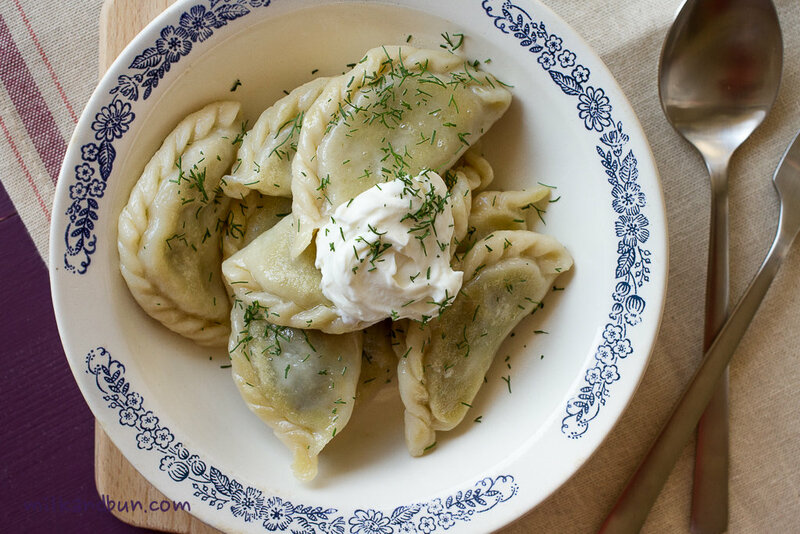 Enjoy some fresh, warm Russian perogies! Called vareniki, these are made with delicious, creamy dough and served with potatoe and blueberry filling inside! The unique contrast in flavour makes them amazing to try. Oh damn! Not a good sight, is it? Lynch Sky for protecting Robin? Did he claim anything yet? I forget. PLEASE, WHOEVER IS BLUE OR GREEN ROLE, claim to me immediately because out of us 9 players left, excluding Hamilton, 5 here are either wolf or a black role.